Ask about our cosmetic laser procedures and injections offered at Quality MediSpa. Dr. Vish conducts consultations for all laser procedures and injections. 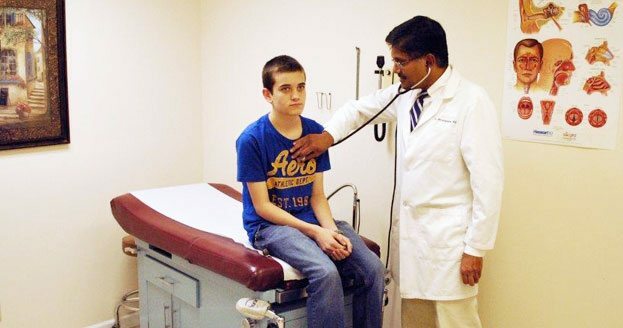 For your safety we have a separate waiting room for consultations so you won’t be exposed to patients who are ill.
Dr. Vish treats people of all ages, from pediatrics to geriatrics. Click below to learn more about our Family Practice and all the services provided by Quality Medical Center. 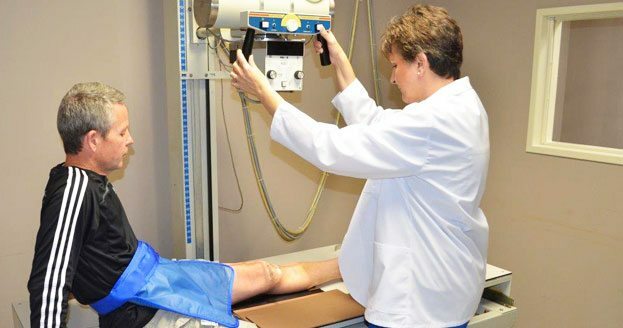 Quality Medical Center is equipped to treat trauma and sports injuries. No appointment necessary so just drop in during our regular office hours and we’ll be happy to help you. All Botox and Juvederm injections are done by Dr. Vish, not by a nurse or a nurse practitioner. Click below for more info on our MediSpa procedures. 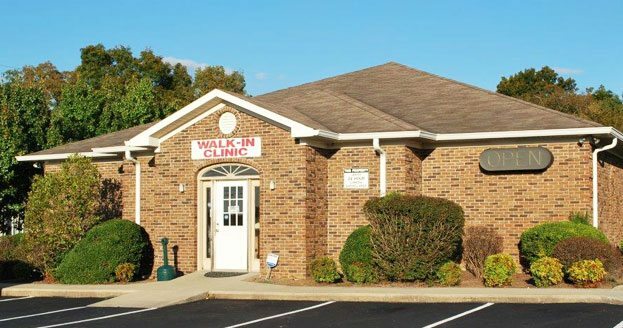 Laser procedures are performed in a separate area of the building so clients won’t be exposed to patients who are ill.
Conveniently located off I-40, Quality Medical Center & MediSpa is located at the corner of Walker Hill Road and Highway 127 North, across from Verizon, in beautiful Crossville, Tennesse. Quality Medical Center is a family practice, walk-in clinic, treating everyone from pediatrics to geriatrics. We treat acute illnesses, sports injuries, diabetes, hypertension, as well as many other conditions. We accept most popular insurance plans. No appointment necessary. Just drop in during our hours of operation. Located within Quality Medical Center, Quality MediSpa is a full-service MediSpa. 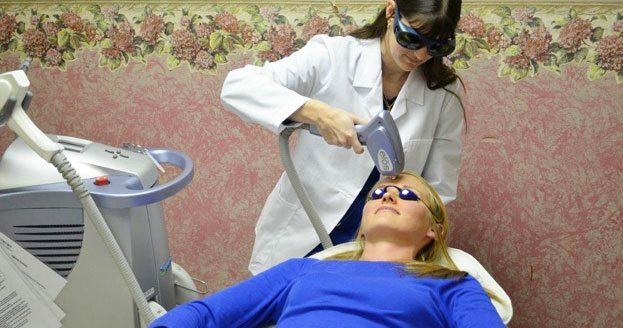 We offer a full array of laser procedures, as well as VelaSmooth™ cellulite reduction, Botox™, and Juvéderm™. Our laser procedures are virtually pain-free and require no downtime because our laser is powered by the revolutionary elōs technology. Everyone wants to look younger. Now it’s possible with the nonsurgical laser procedures available at Quality MediSpa. Our laser treatments offer all the benefits without the plastic surgery. Contact us for a free consultation. Ask about a free demonstration.